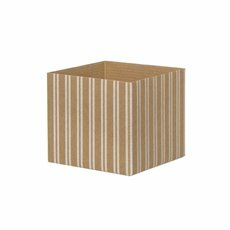 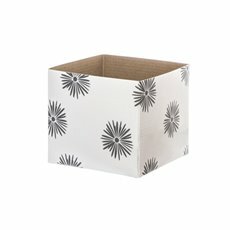 Flower boxes are an economical alternative for displaying fresh flowers and floral arrangements to vases and pots. 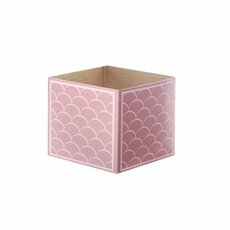 Our mini patterned posie flower boxes are perfect for shops and window displays when you have a lot of flowers to show off. Package flowers for gifts and presents in our mini patterned posie boxes or use them as small hamper boxes. 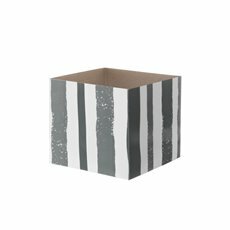 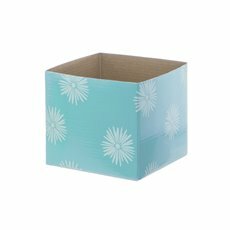 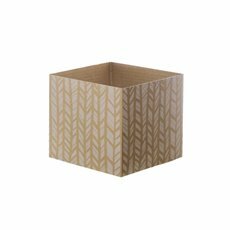 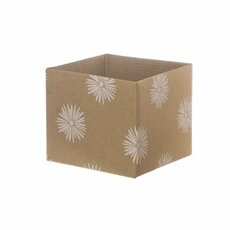 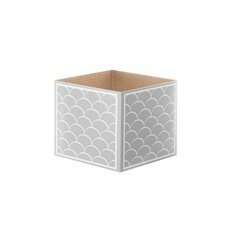 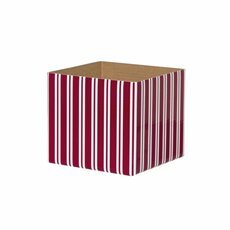 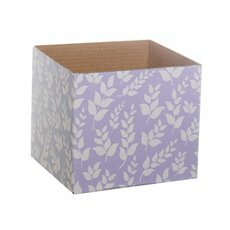 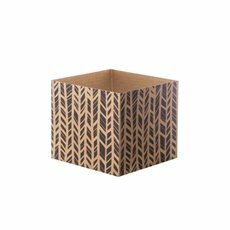 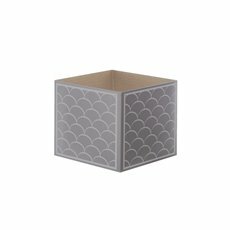 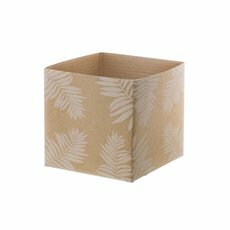 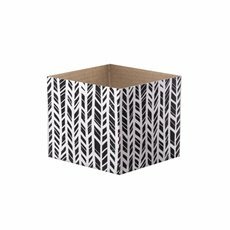 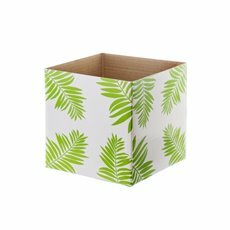 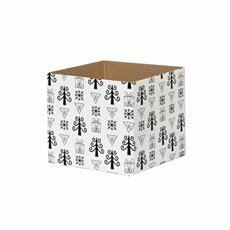 We carry a huge array of posie flower patterned mini boxes that comes in many different colours and designs to match your décor.